1) Flush your water heaters. This is a cheap and easy procedure that only costs about $30. Flushing water heaters helps to control the buildup of mineral deposits, resulting in a more efficient heater. 2) Service oil or gas heaters. This is an annual necessity. 3) Inspect your roofs. Leaking or collapsing ceilings are a nightmare to deal with. Thanks for your question, Lance. Good luck. 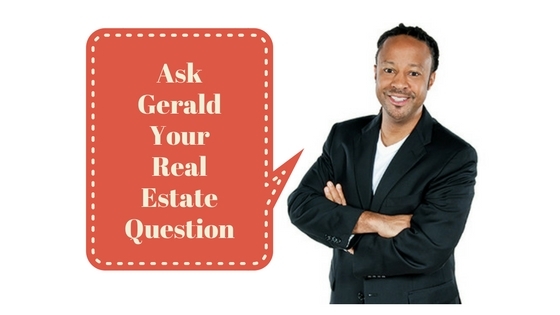 For more real estate tips and information visit my blog at geraldlucas.com.